Past and present students have represented St Stephen’s well through Hospitality Group Training (HGT) recently. 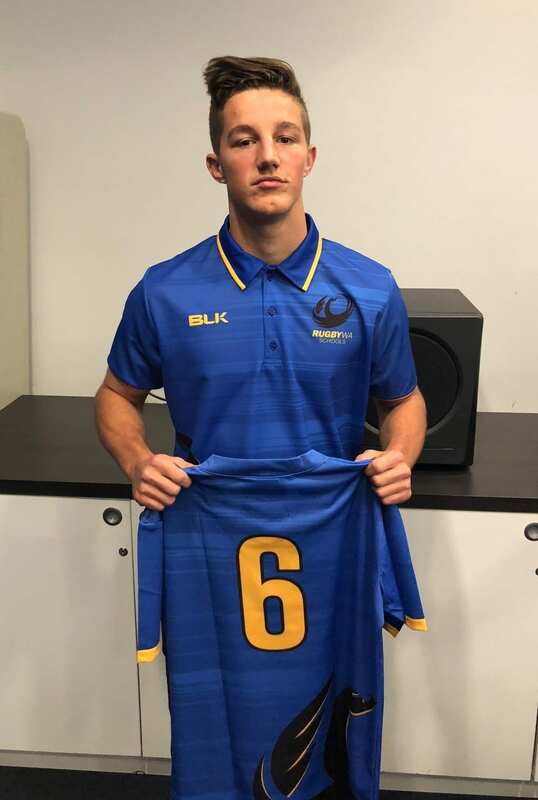 Duncraig alumni Zac Tholen was named WA Apprentice of the Year, taking home three gold medals and overall winner at the finals of the Australian Culinary Federation WA Apprentice of the Year Competition. Zac’s mouth-watering menu of mushroom risotto with sweet potato crisps for entrée, pan-fried chicken breast with fried thighs served with pumpkin, celery, dried tomato and corn salad for main, and beignets with rum pastry cream, sour lemon gel, hazelnut praline and blueberry for dessert earned him the nod. 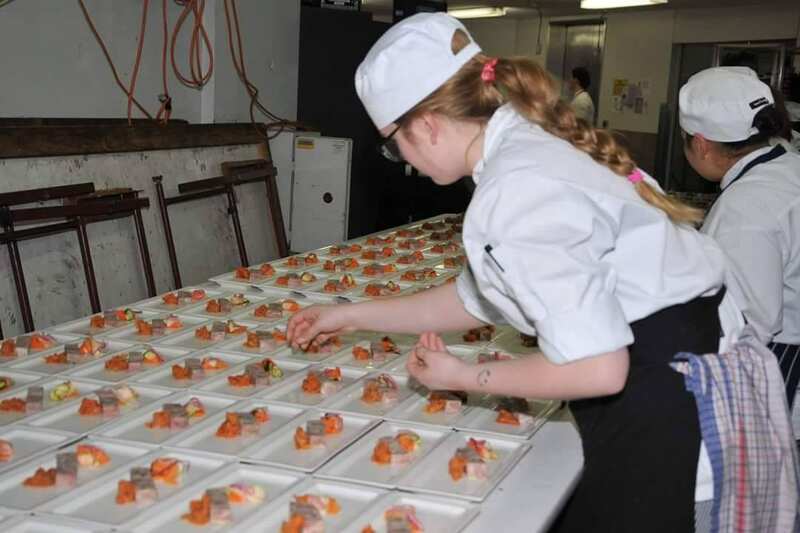 Meanwhile, Carramar Year 11 student Naomi Velterop, who is currently doing her Certificate III in Commercial Cookery through the External VET Program as a School-based Apprenticeship was involved in the HGT Showcase last weekend at the Hyatt Hotel. 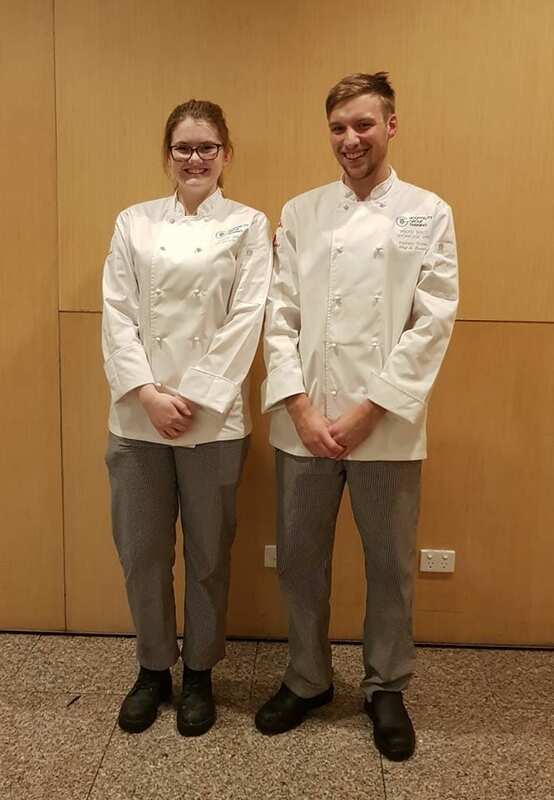 The event gives young chefs the arena to showcase their skills and Naomi shone in the kitchen on the entrée team and also working with Zac on the night. 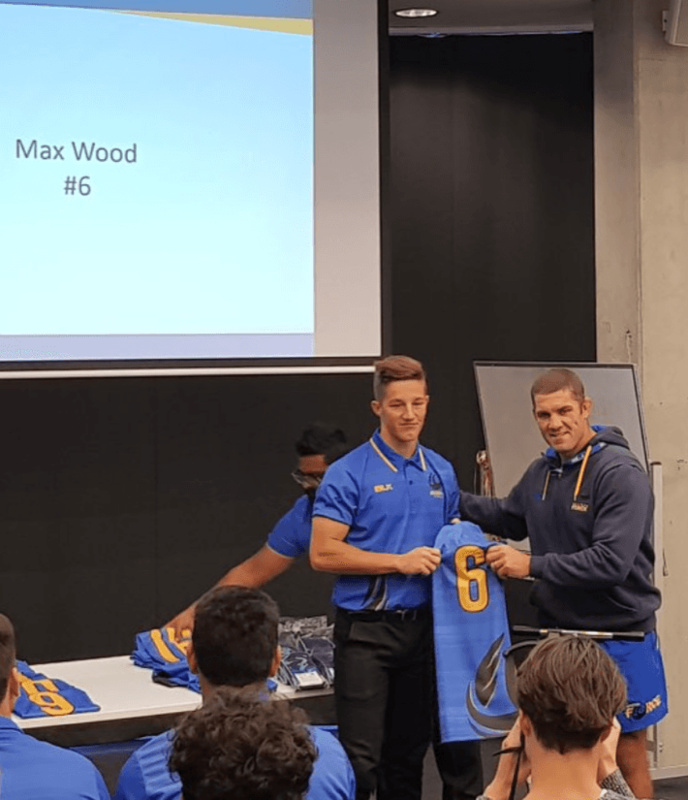 Congrats Zac and Naomi – big things ahead for you both! 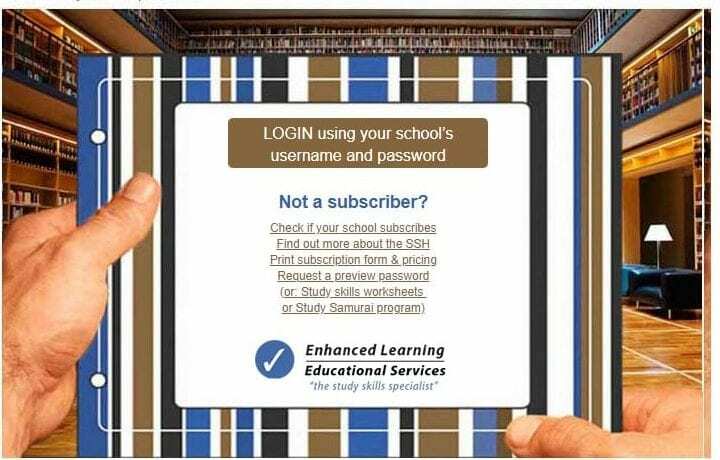 Our school has recently subscribed to the Enhanced Learning Educational Services Study Skills Handbook. This is a great online resource for parents and students to address their study skills and associated issues and concerns as well as learn new ways to improve students’ results at school. 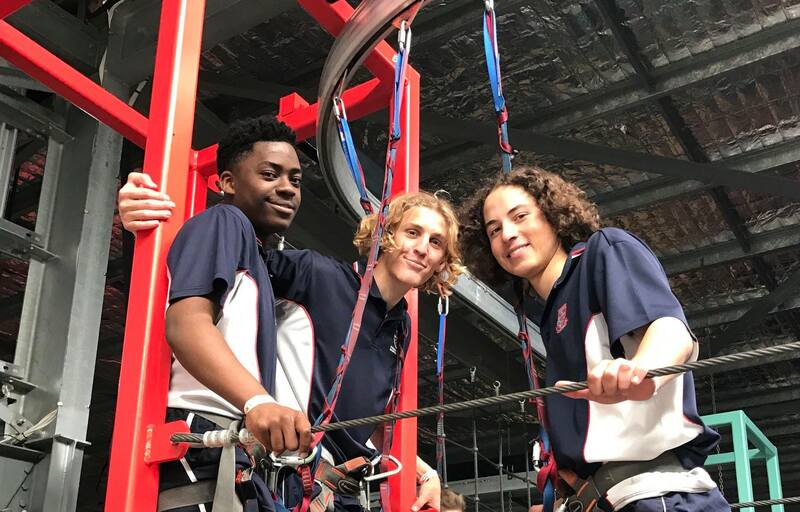 The handbook has a huge amount of information for both students and parents as well as lots of interactive activities, multimedia experiences and useful resources. 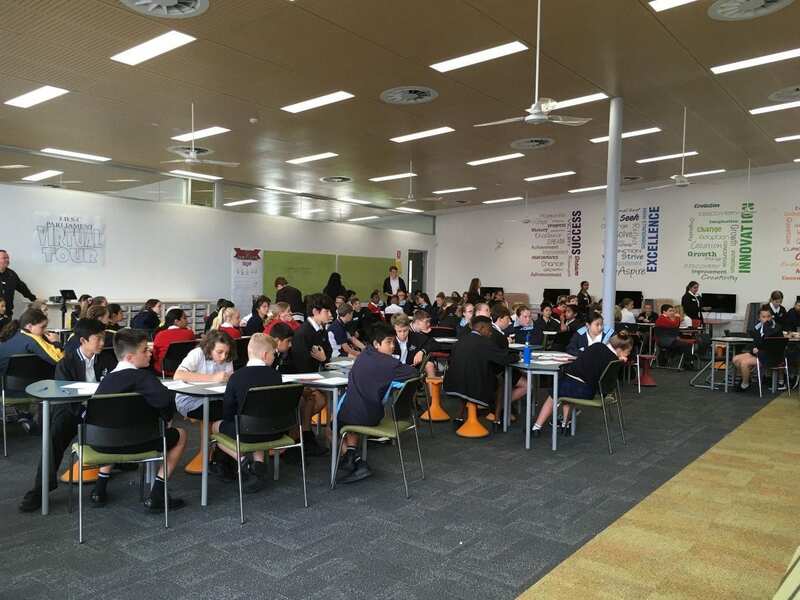 We encourage all parents and students to take advantage of this opportunity to further develop their students’ study skills abilities through this online resource. 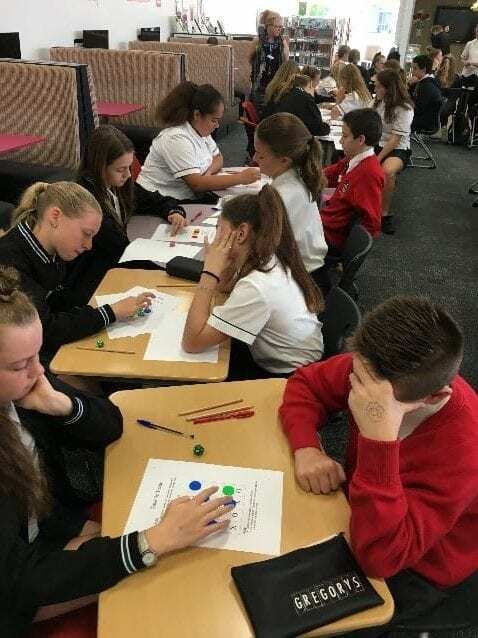 On 4 September sixteen students attended a Year 7 Mathematics Challenge Day at Joseph Banks Secondary College. 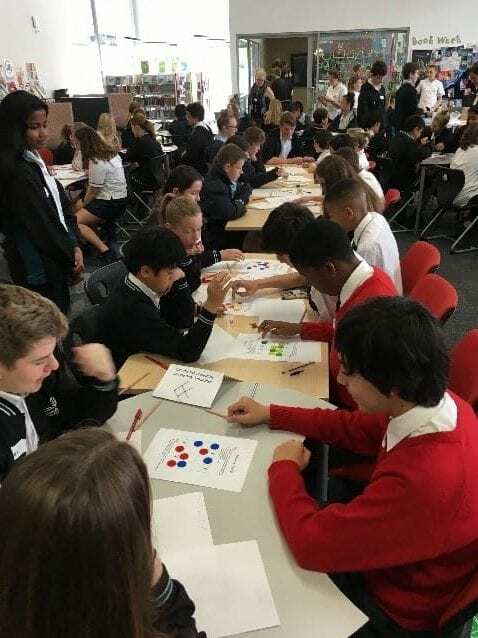 Students competed in teams of four against 26 teams from six other schools and St Stephen’s School did very well. One of our teams took overall first place with 344 points and another coming in fifth with 197 points. 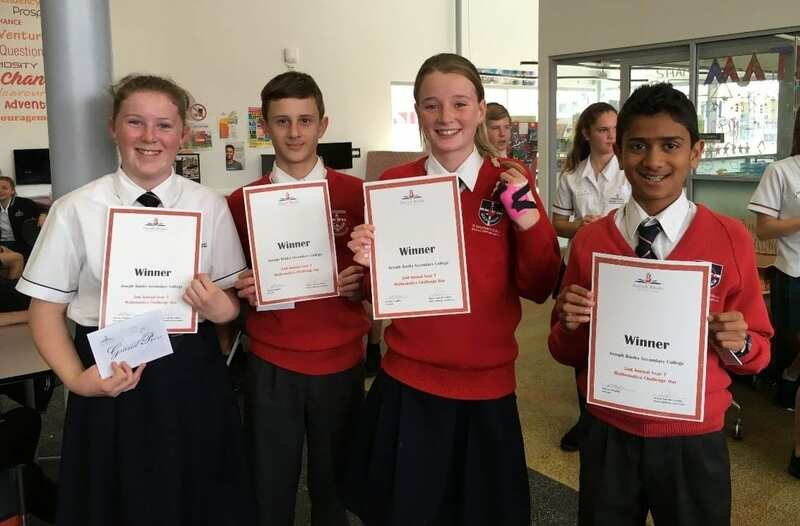 Congratulations to all participants, especially to the winning team (below) consisting of Bridie Le Cornu, Alex Baker, Serian Lockwood-Jones and Shailin Mandalia. 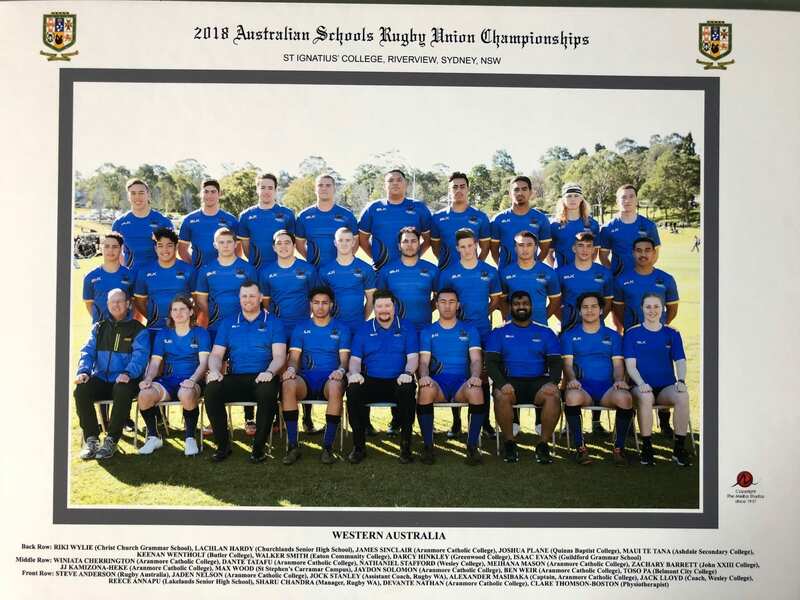 Help us raise funds for the School ties that are presented to our Year 6 students at graduation and our 2019 Year 12 students for their final year. These ties become a keepsake and a reminder of their time at St Stephen’s School. 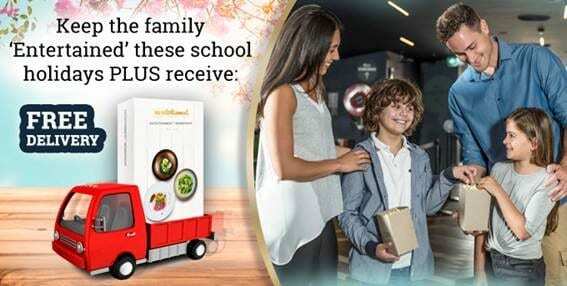 By buying an Entertainment Membership you can enjoy value the whole family will love these school holidays. You’ll receive hundreds of valuable offers to keep the kids ‘entertained’ and help our fundraising at the same time. 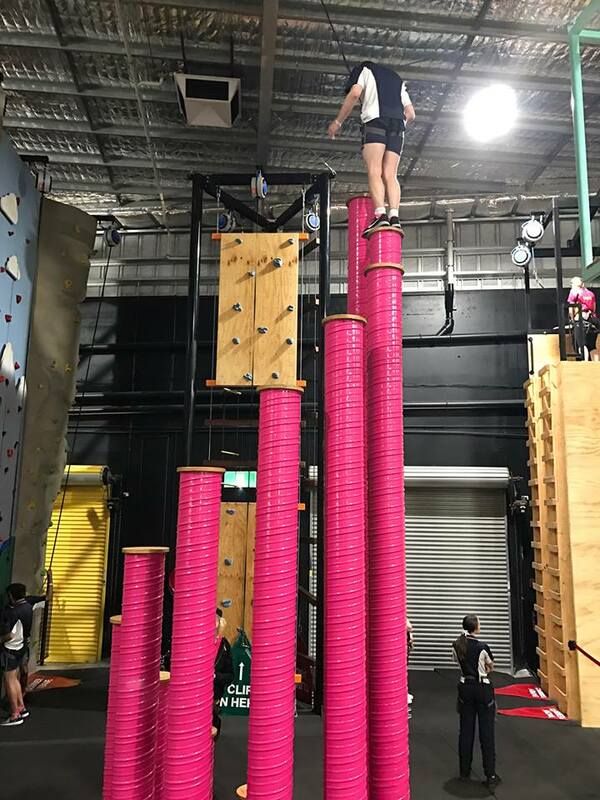 Carramar Year 12 students took part in their last ever school excursion this week, bouncing, climbing and flying at Latitude Perth. 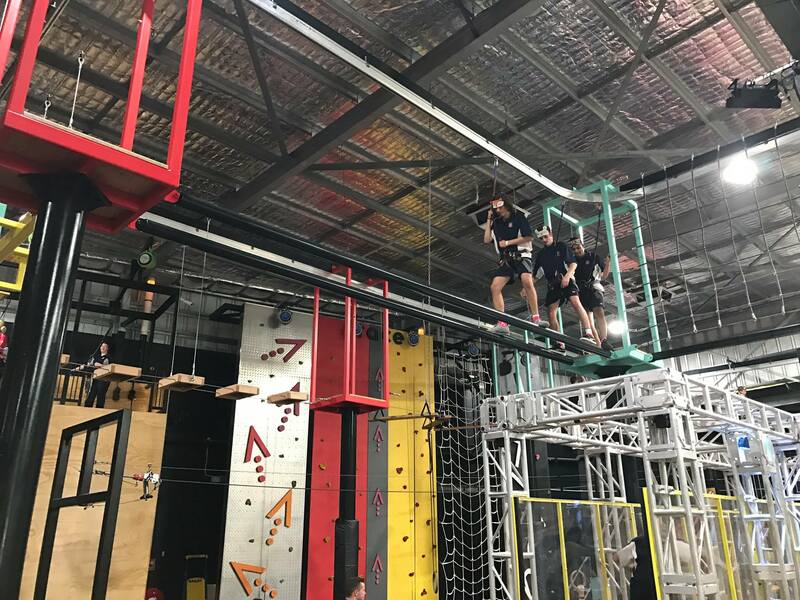 Students had heaps of fun in an afternoon complete with trampolines, ropes courses and climbing walls. It was surely a memorable occasion for the group as they celebrate their final weeks as school students! 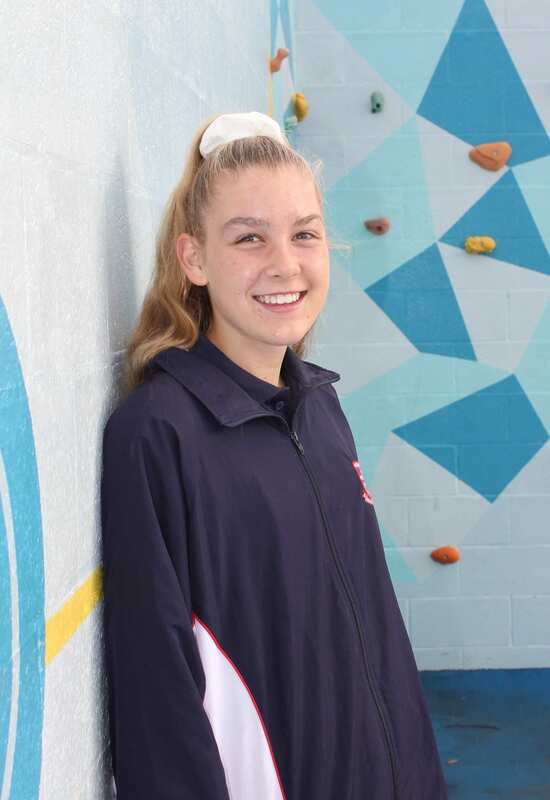 Congratulations to Carramar Year 10 student Emily Alexander for being selected to represent the ACC in the All Stars Netball match against the combined governments schools team (SSWA) tomorrow . 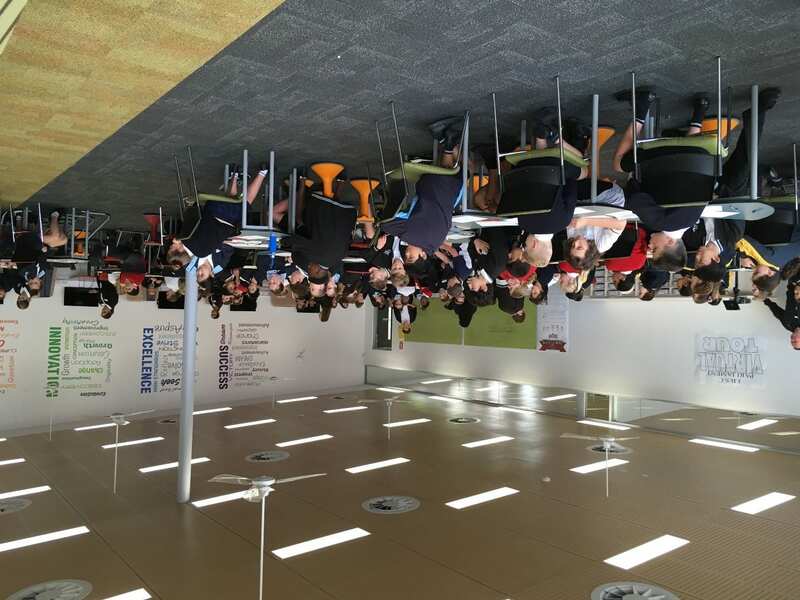 Emily joins a group of representatives from ACC schools around the state, which is a mix of Year 10, 11 and 12 students. The match will kick off tomorrow at 3.00pm at the State Netball Stadium, 200 Selby Street Jolimont. All are welcome to go along and cheer Emily on as she dons the bib. Best of luck Emily! 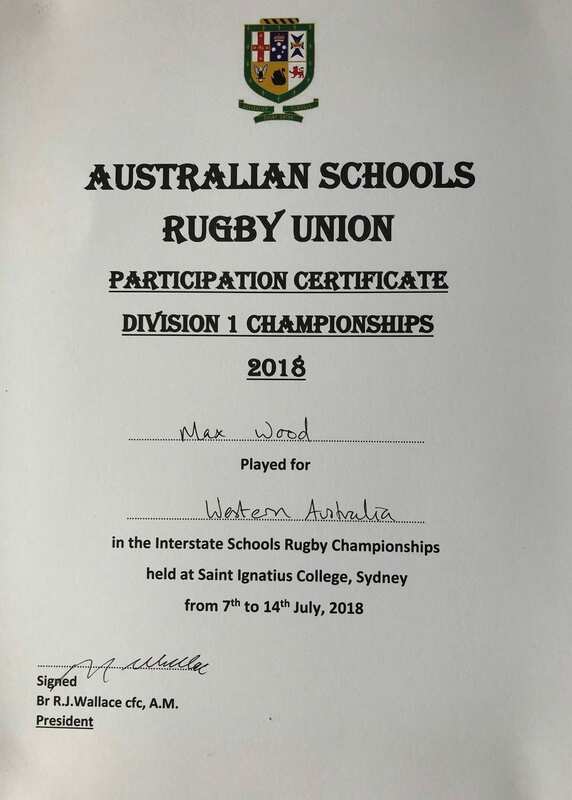 Carramar Year 12 student Max Wood kept quiet about his selection in the U18s Australian Schools Rugby Union Championships earlier this year, representing WA in the competition in Sydney a few months ago. We just found out and wanted to share the great news with the community! The team played extremely well and came home with battle scars to prove it, with Max breaking his nose during the tournament. What a feat! Following on from our announcement of the House logo update earlier this year, we are excited to announce the new emblems for each House to wear with pride moving forward. The extensive design process saw students submit their own ideas for the logo update, which were compiled into three final designs that went to a vote among staff and students who selected the winning creations. The updated logos bring consistency across the School and a more modern look for our next generation.